An extraordinary seven-month dispute between Amazon and book publisher Hachette is over. During the dispute, Amazon (AMZN) -- the world's largest seller of books -- made it difficult and in some cases outright impossible to buy Hachette books. Those penalties will disappear "immediately," according to a joint statement by the two companies, "and Hachette books will be prominently featured in promotions." "Phew! Glad that's over," proclaimed the Twitter account of Twelve Books, one of Hachette's imprints. So which side won? Well, Michael Pietsch, the CEO of Hachette, told the company's authors that the deal "gives us full responsibility for the consumer prices of our e-books." This means that Hachette can raise or lower book prices on the fly "to maximize sales." Amazon had reportedly been seeking lower prices for e-books, believing that cheaper books would stimulate more sales, helping all parties involved. And the retailer indicated that it had made progress on that front: "We are pleased with this new agreement as it includes specific financial incentives for Hachette to deliver lower prices, which we believe will be a great win for readers and authors alike," David Naggar, a vice president of Amazon's Kindle division, said in a statement. The resolution comes a few weeks after a deal between Amazon and another major publisher, Simon & Schuster, a unit of CBS (CBS). Simon & Schuster had been in negotiations with Amazon for upwards of three months, but had not seen its books be penalized by Amazon the way Hachette's books were. In the Simon & Schuster deal, too, Amazon said that the agreement included "a financial incentive for Simon & Schuster to deliver lower prices for readers." 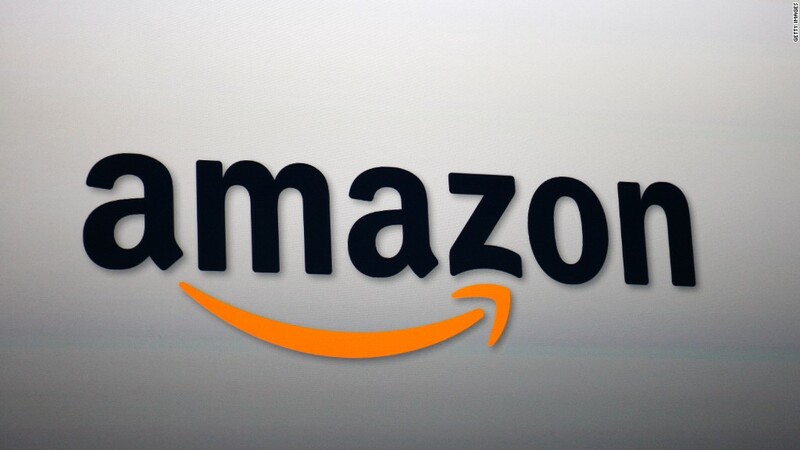 The results may show up soon on Amazon's sprawling site. The dispute between Amazon and Hachette sent a collective chill through the publishing industry and highlighted the unique power of Amazon in the marketplace. Some Hachette titles suffered because Amazon disadvantaged them, either by restricting pre-orders or delaying shipments. Hachette urged customers to order books elsewhere, but there was only a little bit of evidence that Amazon was hurt as a result. On Thursday Pietsch acknowledged in his email to authors that "the past several months have been difficult ones," and thanked them for patience and support. "I feel strongly that this new contract reestablishes our positive relationship with Amazon, an important retailer and industry leader, and that this strong relationship will benefit the writers we publish for many years to come," he wrote.